Outside the new Ladder Coffee roastery cafe at 1516 W Riverside Ave in the Browne’s Addition neighborhood in downtown Spokane. All photos courtesy of Ladder Coffee. 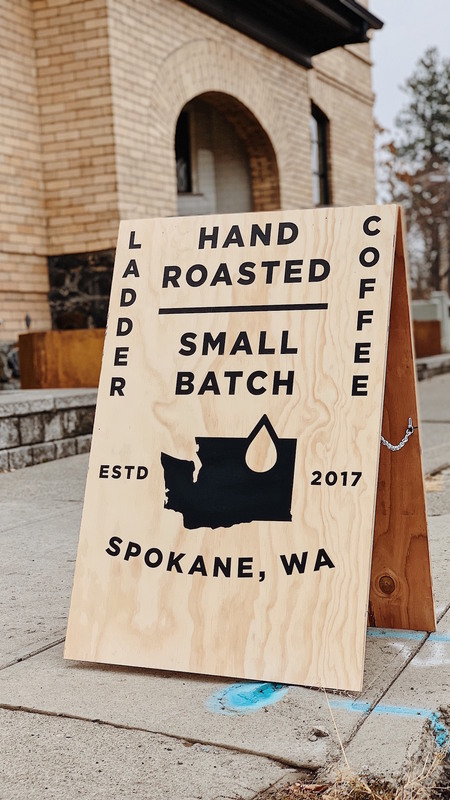 One step at a time in Spokane, Washington, Ladder Coffee has come into its own, growing from makeshift weekly pop-ups to a short-lived drive-through operation and now to its own permanent home. 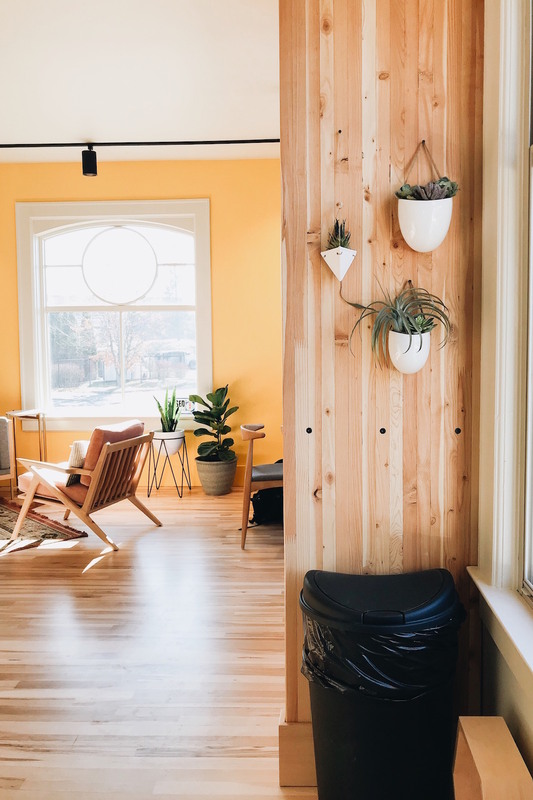 The company has opened its first brick-and-mortar cafe in Browne’s Addition where its own Diedrich IR-5 is soon to be installed. 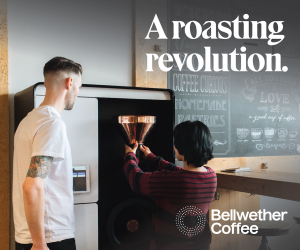 The Diedrich will anchor a roasting program that constitutes another gradual ascendance for the company. 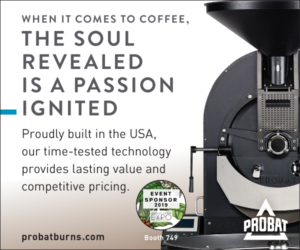 When Ladder Coffee Owner Aaron Rivkin first started the roasting operation, he was driving 2.5 hours each way for access to the equipment at the Diedrich roaster factory in Sandpoint, Idaho. 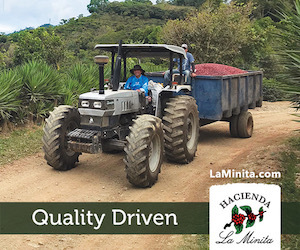 Later he was able to shift production onto a friend’s equipment located only 45 minutes away, and by the end of this month, roasting and serving will at last be under one roof. The equipment used for coffee service at Ladder has also climbed to new heights. 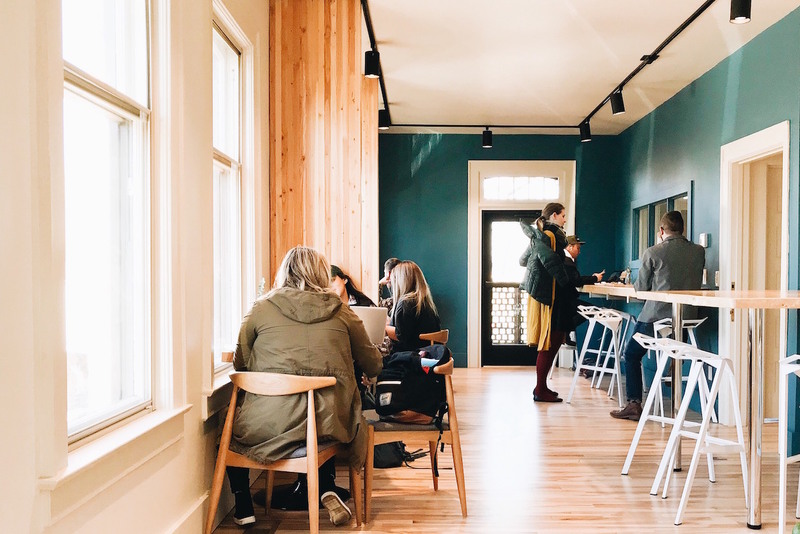 What started with a single-group prosumer La Spaziale Lucca A53 purchased at a discount from Clive Coffee eventually shifted onto a full-size commercial machine included with the lease at the drive-through. When that machine failed, Ladder turned to the public for crowdfunding support and was able to raise more than $1,000 towards the purchase of a La Marzocco Linea, which Rivkin said he has since modified to include volumetric “PB brains,” a fresh white exterior powder coating and other handy upgrades. 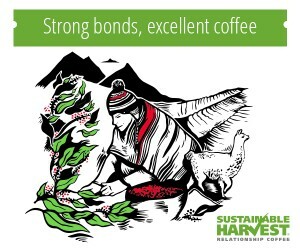 The rest of the cost of the Linea was provided by Rivkin’s grandfather, who later passed away. The machine has since been affectionately named Herbie, in memoriam. 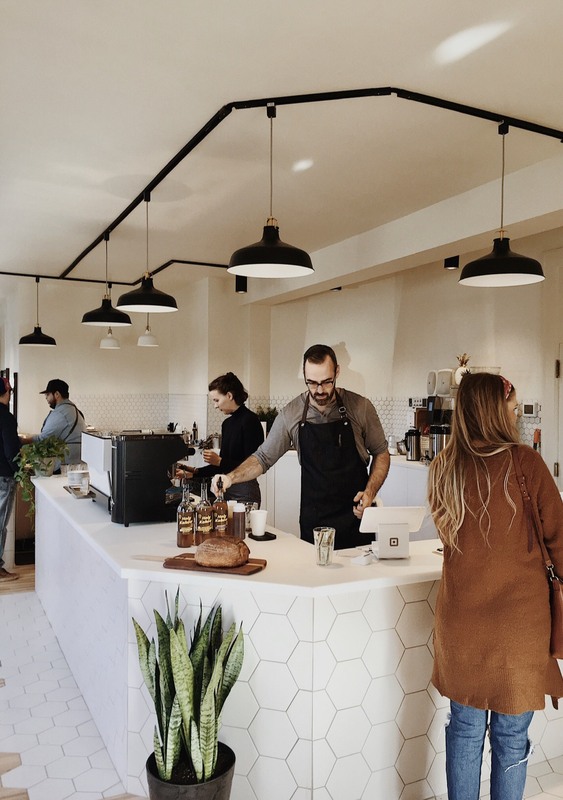 In the 1,800-square-foot facility, drinks prepared via Herbie are enjoyed in stylish mid-century-modern environs, including a laptop bar with a view into the roughly 300-square-foot future roastery, and gleaming white 6-inch hexagonal tiles that flow from the front of the service counter down to the new hardwood maple flooring. 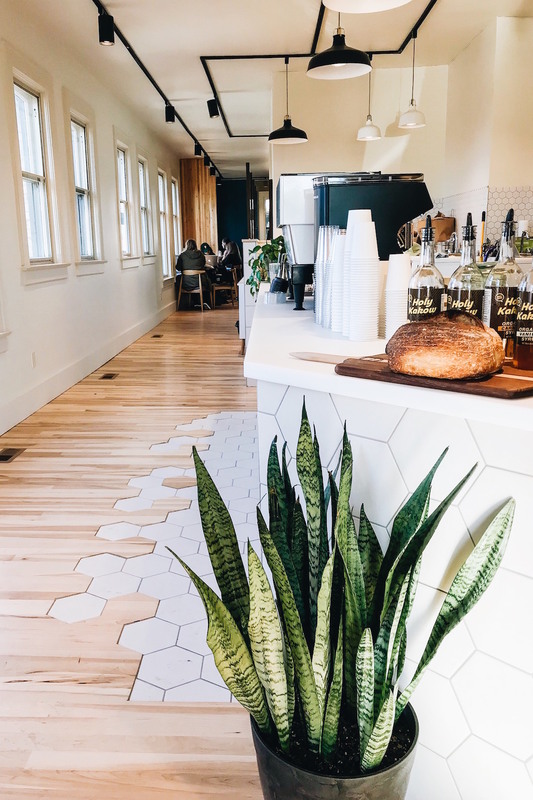 The cafe’s honor bar — inspired by a similar concept at Narrative Coffee in nearby Everett, Washington — is among the other new experiences Ladder hopes to provide guests. The seating, too, is geared more towards community rather than privacy, according to Rivkin. “People are kind of forced to be in community, if you will,” he said, noting that there are also a few solo seating options. 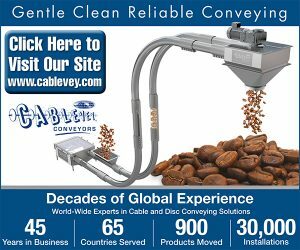 It’s a strategy that on a certain level speaks to Rivkin’s personal background and life experiences. 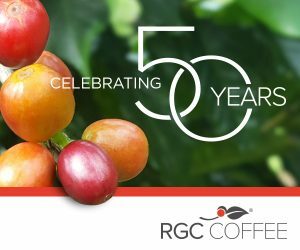 Rivkin, who has over a decade in the coffee industry and was formerly the owner of an Arizona-based company called Kream Coffee, also freely admits that he is a two-time felon and a recovering addict. Finding the courage, self-confidence and tenacity to take the steps necessary to return to society, embrace new communities and allow himself to be embraced by them were the hardest things he’s ever had to do. 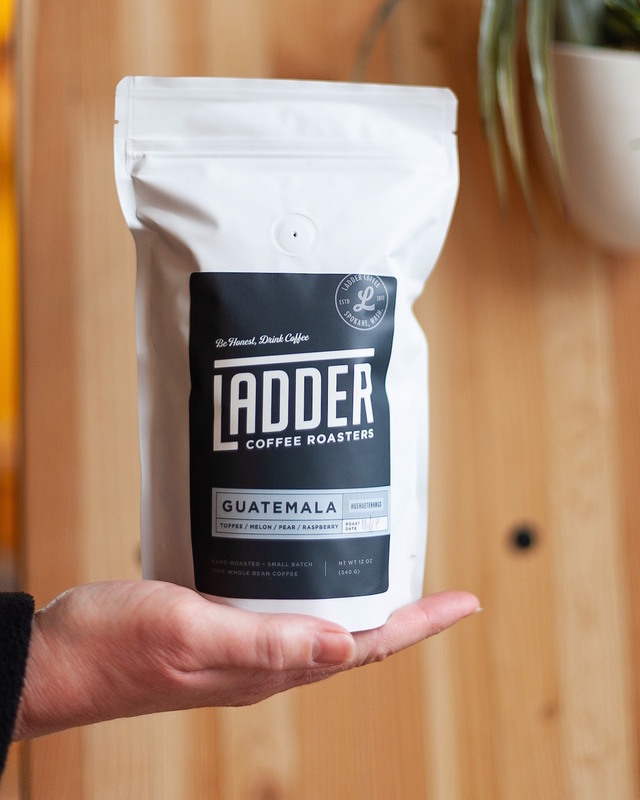 With Ladder Coffee now forming a strong foundation with robust plans for growth, he hopes to use his business to help others make successful reentries. 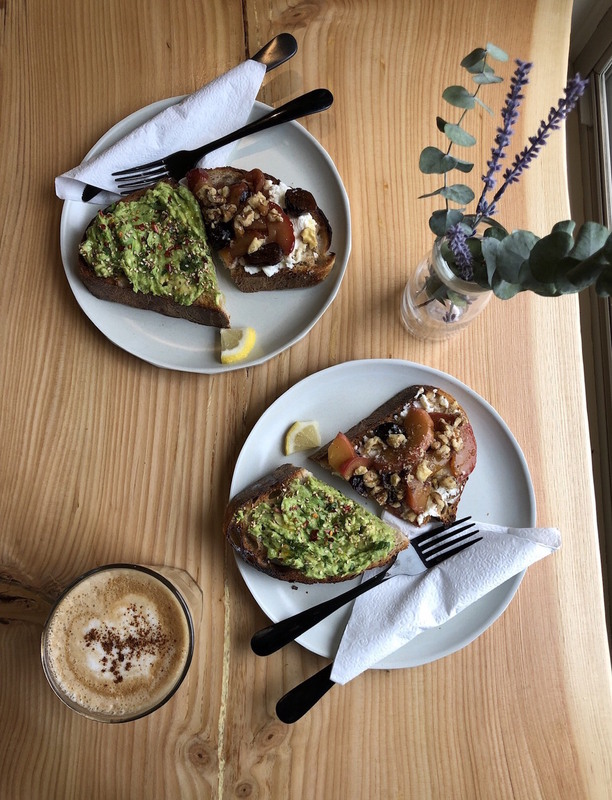 The downtown Ladder roastery cafe may be the first of many rungs, according to Rivkin, who hopes to open at least three more shops in the next five to 10 years. He intends to open in Phoenix first, then Portland (Oregon), Los Angeles, Chicago, New York, and from there, Australia and Japan. More immediately, Rivkin said that by this time next year, he hopes to have partnered with a nonprofit organization that can help him formalize a program for training and hiring returning citizens and people in recovery. There’s also an additional space available in Ladder’s current location into which Rivkin hopes to expand with a jazzy craft cocktail lounge. Ladder Coffee’s grand opening celebration at 1516 W Riverside Ave in downtown Spokane will take place Saturday, Dec. 8, and will include “one of the biggest coffee throwdowns that Spokane has ever seen,” according to Rivkin, with an “epic” array of prizes sponsored by Puqpress, La Marzocco, Acaia, Baratza and others.